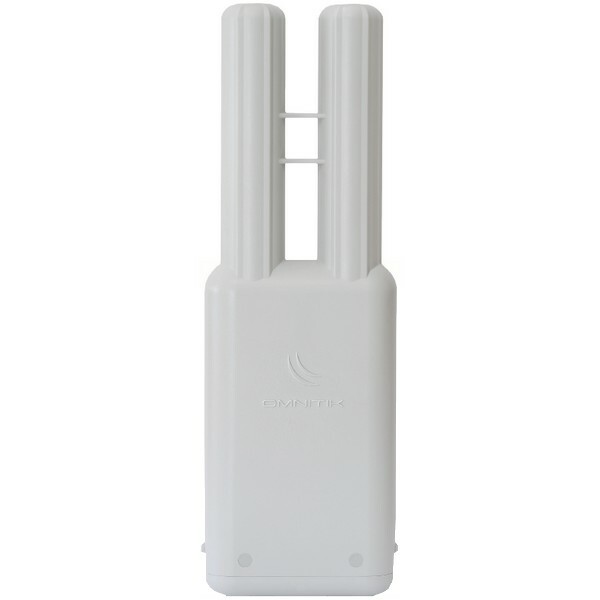 OmniTIK is a weatherproof outdoor AP with dual-polarized omni antennas - the perfect companion for our SXT, or for any other 5GHz 802.11a/n standard device. Weatherproof, durable and ready to use. 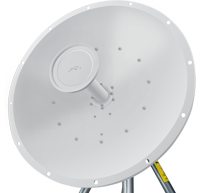 It has five 10/100 Ethernet ports, PoE support and a built-in 400mW 802.11a/n wireless radio. 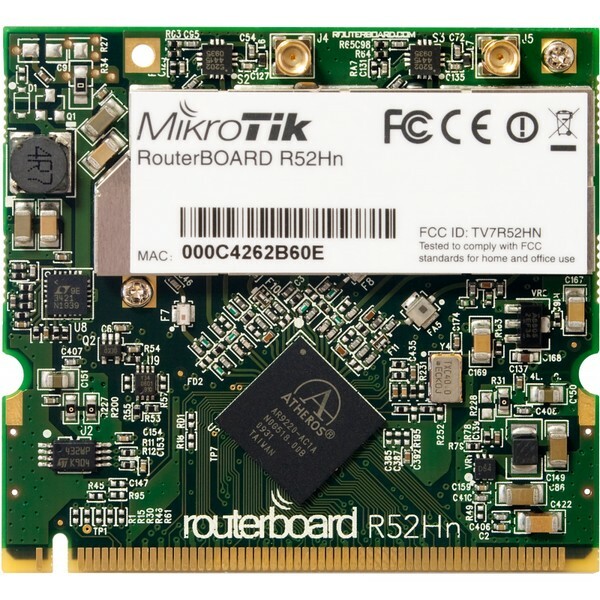 It supports Nv2 TDMA technology with up to 200Mbit aggregate throughput. LED signal indicators on it�s back are fully customisable, show Ethernet activity or wireless signal - or any other information from RouterOS.